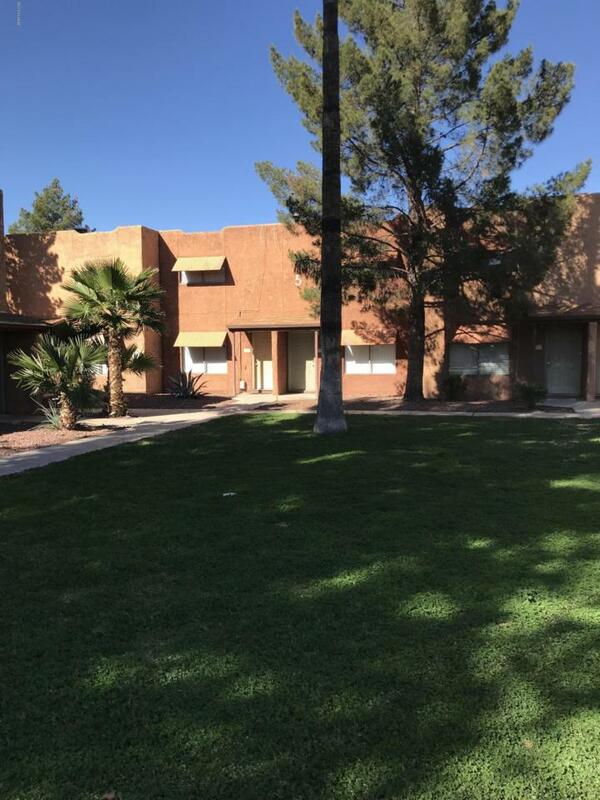 Nice 2-Story Condo in Lovely Complex with Hardwood Flooring, 2 Bedrooms Upstairs with Full Bath, Living, Dining and Kitchen downstairs with 1/2 Bath, all appliances stay. Private Yard, Community Pool, Gated complex with covered parking, Centrally located and close to all conveniences! Rental restrictions may apply, Owner Occupied only/Owner. Courtesy of Pima Valley Realty And Property Management. Listing provided courtesy of Pima Valley Realty And Property Management. Listing information © 2019 MLS of Southern Arizona.